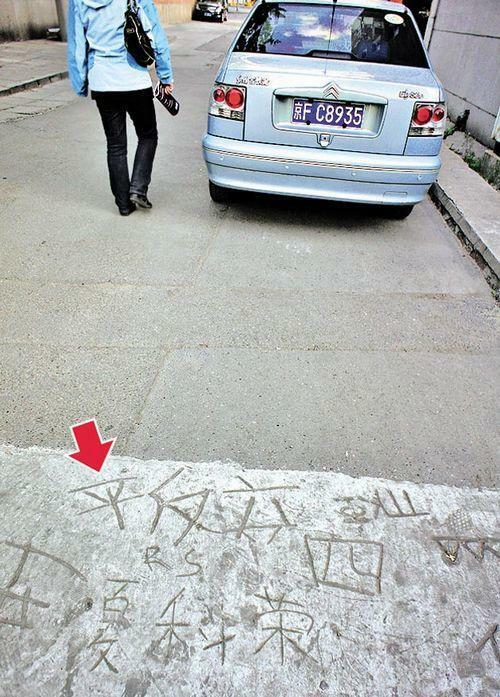 A newspaper in Hong Kong reported that graffiti calling for reversing the verdict of Tiananmen Massacre appeared inside Peking University recently. 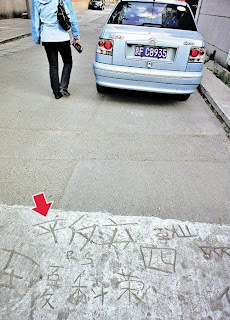 The slogan, among other non-political graffiti, was carved into wet cement used to repair the surface of a frequently traveled road. It was later reported in twitter-land that authorities have since chiseled away the slogan.